Vibin With Books: Cover reveal of THE BELTANE ESCAPE by Arielle Moon! Cover reveal of THE BELTANE ESCAPE by Arielle Moon! 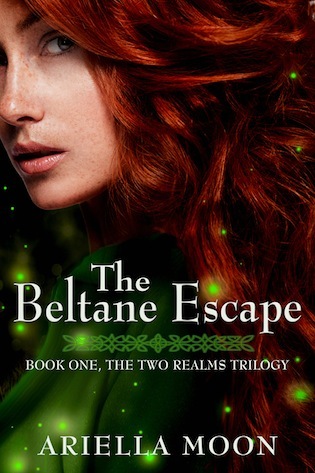 Thank you for posting The Beltane Escape on your wonderful blog! I am super excited about this first book in The Two Realms Trilogy. Thanks for helping me spread the news. I am glad you like the cover! 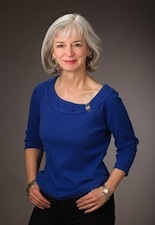 Amanda Matthews designed it, and she also created the covers for my Teen Wytche Saga series.